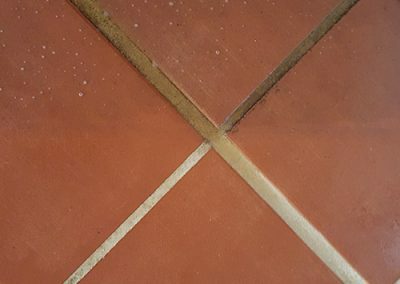 Welcome to Perth’s best floor cleaning servce. 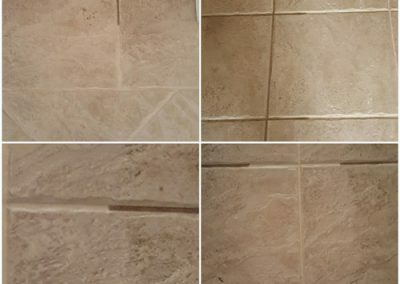 We don’t just clean your tiles, carpets and upholstery, we make them like new. 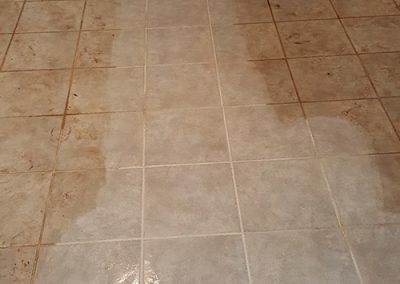 Get a free quote today on our carpet and tile and grout cleaning services today. 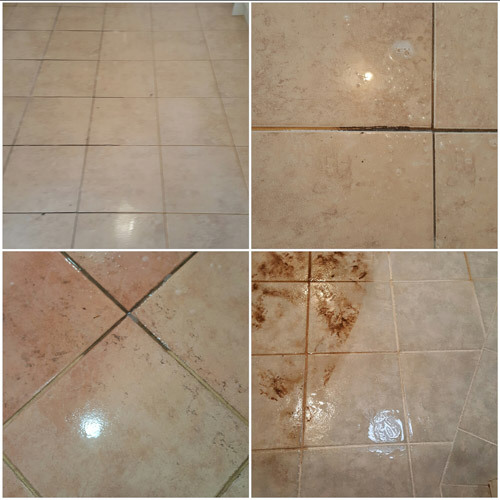 Our legendary Tile & Grout Cleaning service has transformed many Perth homes. Starting from as little as $250 for 35 square meters, the results are simply priceless. Our upholstery cleaning service will renew your couches, chairs, rugs and more in your Perth home. Our Service makes your furniture fresh and clean again. Welcome to Andrews Carpet Services. 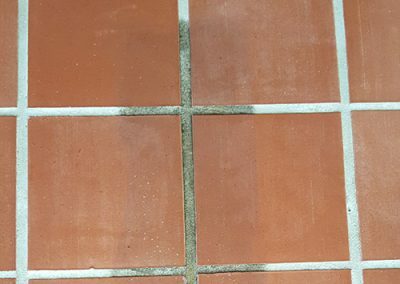 We provide a range of professional cleaning services including professional carpet cleaning, upholstery cleaning and tile and grout cleaning. 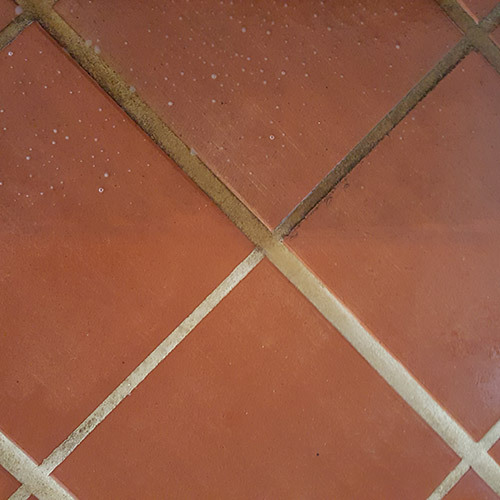 We have over 30 years in the Perth professional cleaning service. As a family business we take pride in providing an exceptional result for your home or business every time. We are more than happy to provide a free quote for your Perth home. 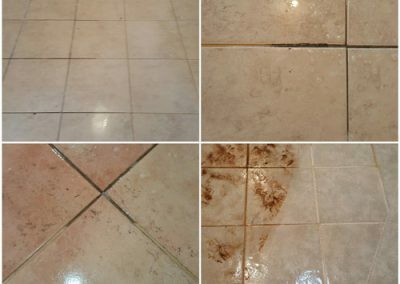 Whether you need carpets, upholstery or tile and grout cleaning or a combination of all three, we can help. You can even upload your house plans on our contact page so we can provide you a more accurate estimate. A clean home is good for your health and property value. We endeavour to provide the best possible service and outstanding results. 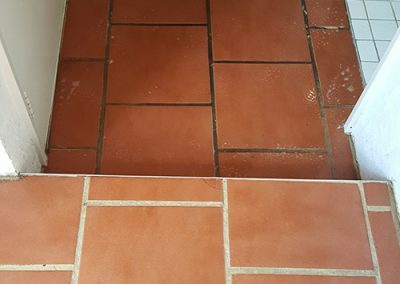 We work with home owners, land lords and property managers to provide a range of domestic floor cleaning services. 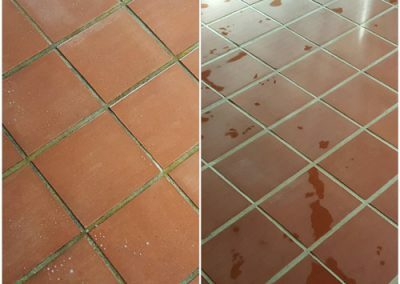 We also work with Perth business owners for commercial carpet, tile and grout cleaning in showrooms and office spaces across Perth. 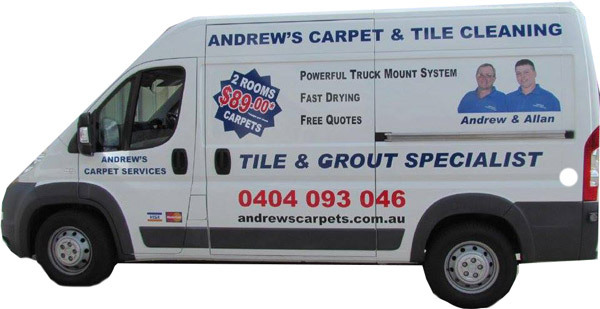 As Perth floor cleaning specialists, a lot of our business comes from repeat clients who know and trust Andrews Carpets Services to provide an outstanding job every time. Many of our new clients come from word of mouth from our happy customers who have been impressed by our services. 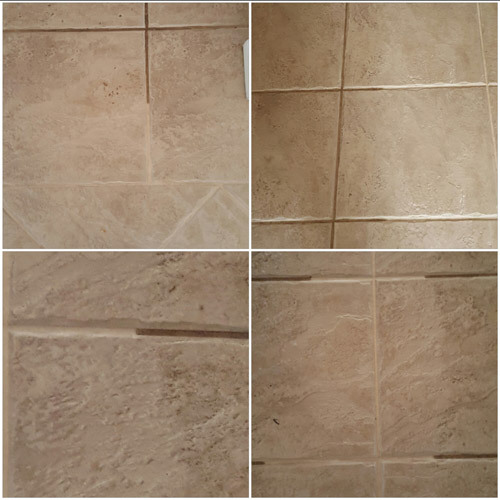 Many others see videos and photos of our floor cleaning service and want the same results in their home. 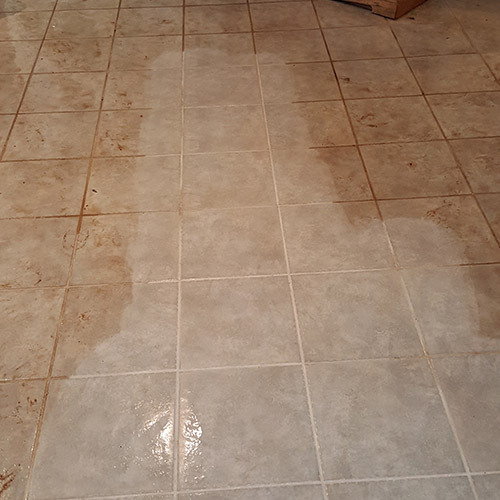 You just can’t beat the results of professional floor cleaning equipment. 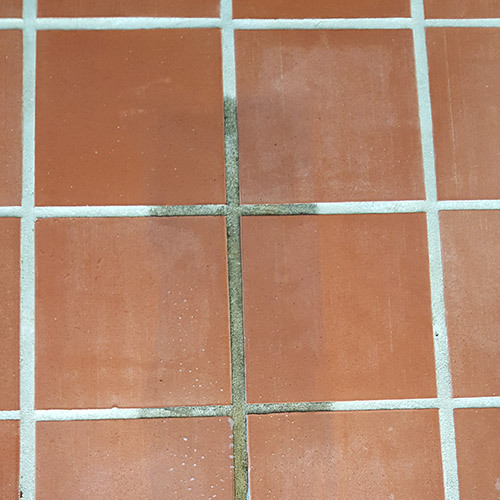 We use diesel powered tile cleaning equipment that our competitors cannot match. In fact many will use electric powered systems that use your power and produce mediocre results. 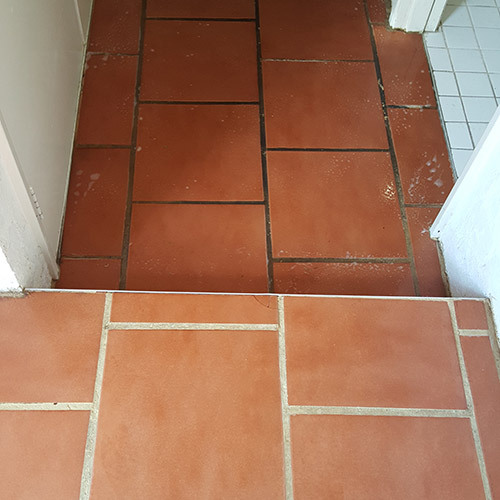 However you found us, we are more than happy to create amazing results for your Perth home or business. 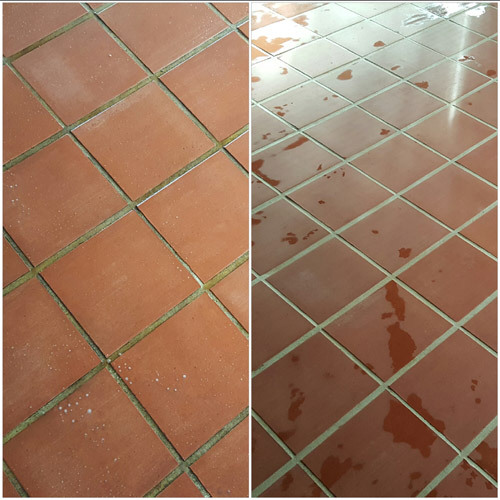 Contact us today for a no obligation free quote on our Perth floor cleaning services. 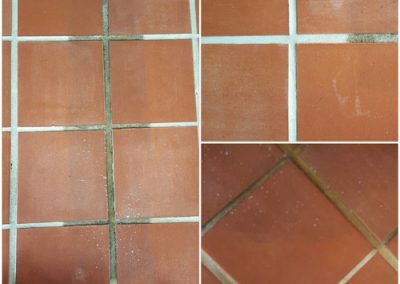 With a combined experience of over 45 years in Perth Carpet, Tile and Grout Cleaning, you know you will be get amazing results. 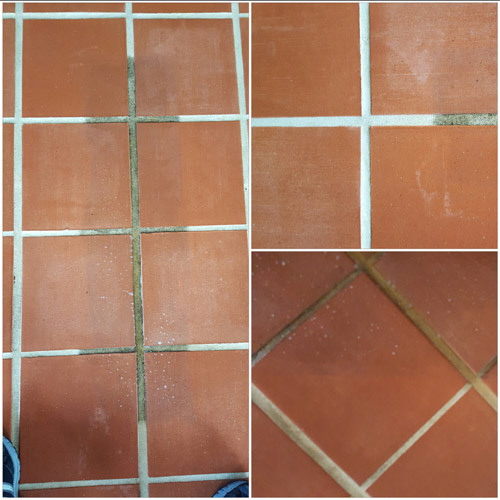 We service the Perth metropolitan region for our Tile and Grout Cleaning Services and Perth’s Northern Suburbs for our Carpet Cleaning Services.